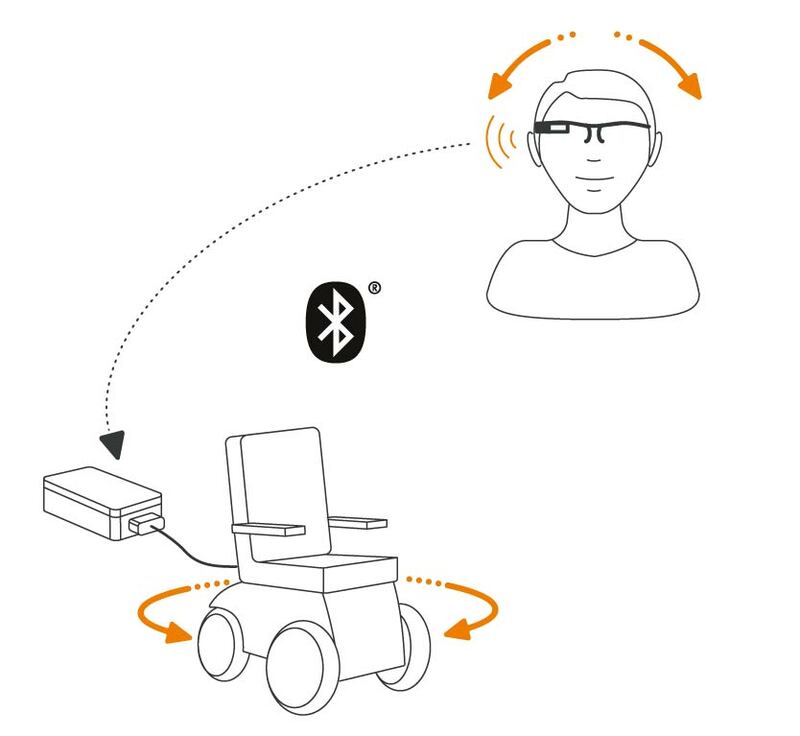 munevo DRIVE is a Smartglass application for controlling an electric wheelchair. The control is done by head movements, which makes it possible to control the wheelchair completely hands-free. munevo DRIVE can be used both indoors and outdoors. The components are water-resistant to IP65 or IPx4. munevo DRIVE ist eine Smartglass Applikation mit der sich ein elektrischer Rollstuhl steuern lässt. Die Steuerung funktioniert durch Kopfbewegungen, wodurch es möglich ist den Rollstuhl komplett freihändig zu steuern. Man kann munevo DRIVE sowohl Indoor als auch Outdoor nutzen. Die Komponenten sind nach IP65 bzw. IPx4 wasserabweisend. 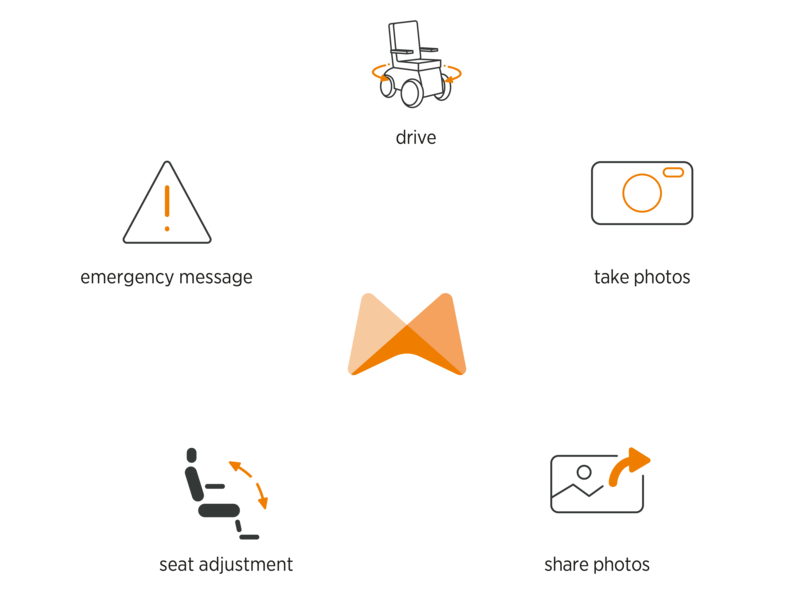 munevo DRIVE uses smartglasses that can be controlled by head movement with the help of our software. In front of the right eye is a head-up display on which you can see the menu and the various controls. In addition, the glasses are equipped with a digital camera with which you can take pictures. munevo DRIVE uses smart data glasses that can be controlled by head movement with the help of our software. Our munevo adapter can be easily connected to the electric wheelchair via plug and play. The movement signals are transmitted via Bluetooth from the Smartglass to the adapter. The adapter converts the incoming signals into driving signals for the wheelchair. Our software is the core of our product. We have developed a code with which the movements are converted into driving signals for the wheelchair. In addition, intuitive control through the menu and access to other functions is possible. Due to the constant development of the software we will be able to offer many more functions in the future. It is possible to combine the Smartglass with different frames. 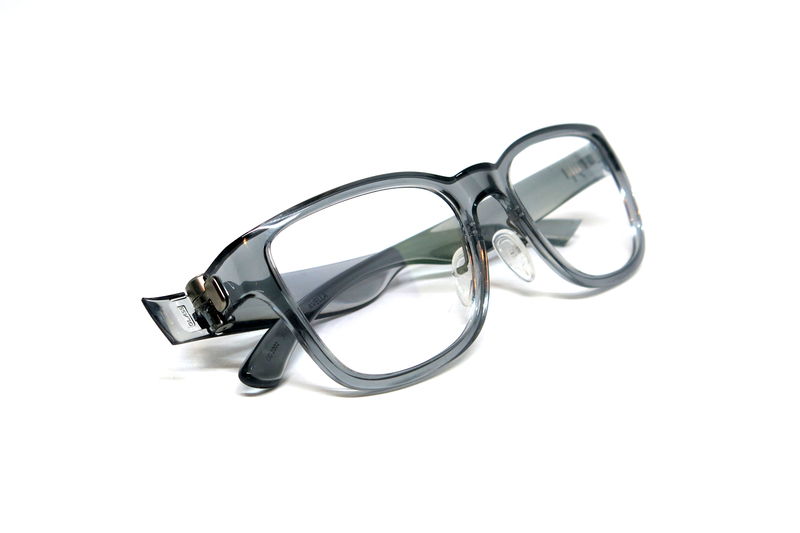 Therefore it is also possible to adjust the glasses to the required visual acuity.